Peter Martin follows in his fathers footsteps for his passion and knowledge of all things antique and collectable. Starting off as a French Polisher in 1967, the same year Peter quickly discovered that the Antiques he grew up with were his underlying passion and soon became a dealer. 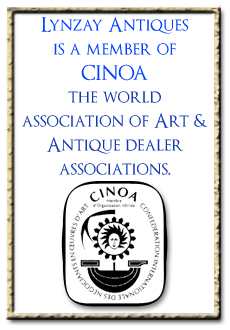 Now with over four and a half decades perfecting the fine ability to deal and trade in antiques and collectables is one of Peters joys. 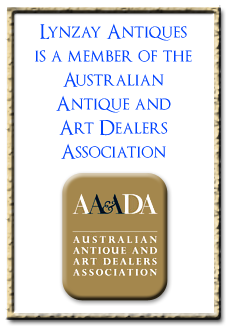 One of his proud achievements has been becoming a AAADA (Australian Antique & Art Dealers Association) Accredited Dealer, an association that prides themselves on expertise and supplying quality products, attributes that Peter is well known for. 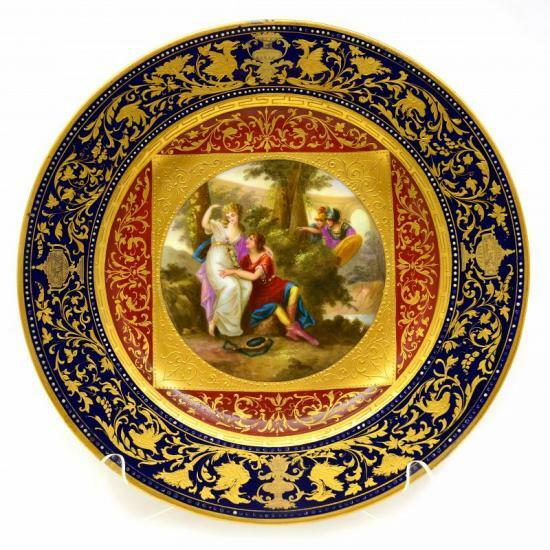 In the early days he gained much experience sourcing and importing stock from England, this opportunity only increased Peters wealth of knowledge and enthusiasm to share the beautiful and unusual to all walks of life. Peters delight is in fine jewellery and finding the extraordinarily old and interesting pieces, which hold such precious stories. 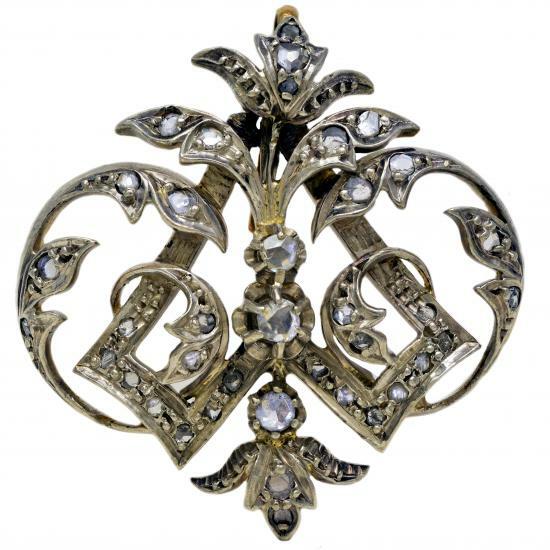 Lynzay Antiques prides itself on personally sourcing all stock privately and from estates; no stock is ever purchased from Ebay or from Auctions. 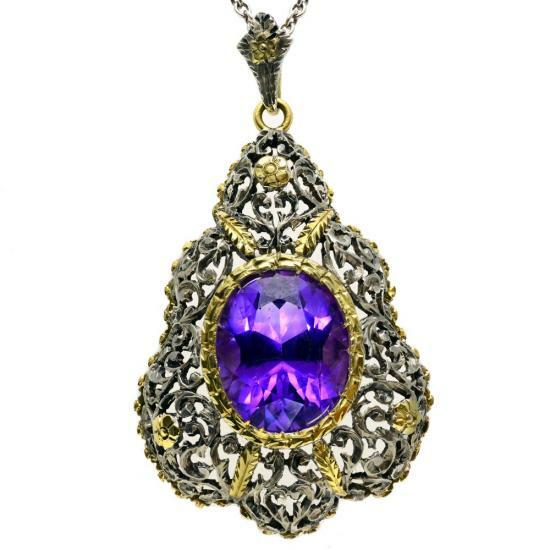 Furthermore, Lynzay Antiques does not trade in reproductions or new items. 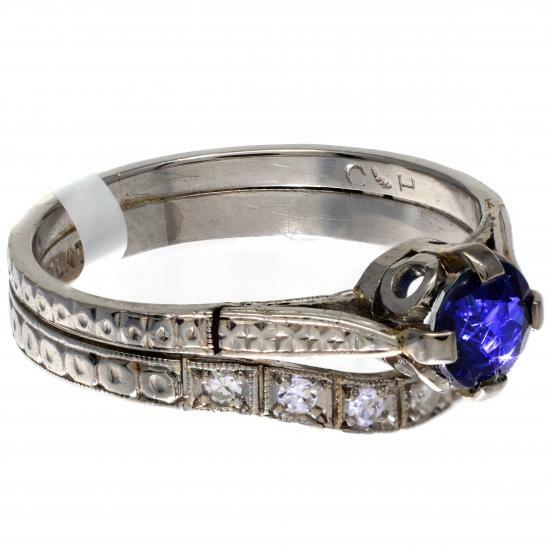 An extensive range of stock for all levels of antique collectors from the novice to the serious and caters for clients who want to spend as little or as much as they desire. Prominent Jewellery will no longer be on display or kept on the premises. Viewing of Prominent Jewellery is now BY APPOINTMENT ONLY.Please phone to make an appointment. Shields, War Axes and Antiques Weapons. Our website includes just a small sample of our stock. 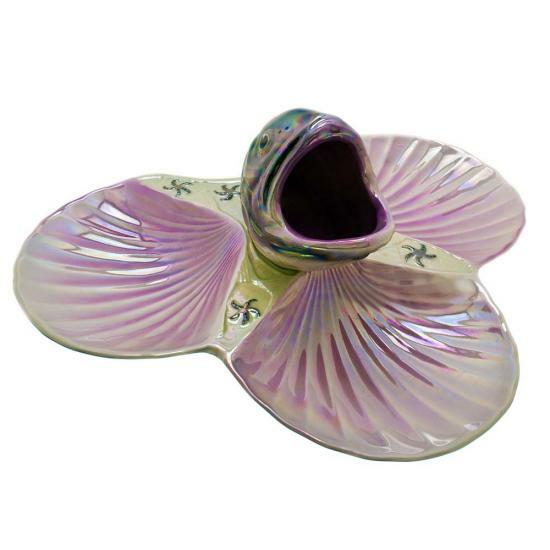 We have many more items and fresh items are arriving every few days. If you can't find what you are looking for on our website, please give us a call as we have many other items which you may find suitable. We Accept. Visa, Mastercard, Direct Deposit, Cash and Bank Cheque. (Personal Cheques are accepted but please allow at least 4 days for clearance). Credit card payments can be made in person, via email, or over the phone once postage and packaging has been agreed upon. All prices listed on our website do not include packaging or postage. Please Email Us to obtain a quote for any items that you are interested in. All Postage and Packaging charges quoted are "at cost". Shop 28 - Commercial Road Antique Centre. 85 Commercial Road, Teneriffe, Brisbane, QLD 4005. .. Featured Products Preview ..
You can use this to search for products. Type in your keywords (or product codes) in the below search box (minimum 3 characters)..
Alternatively you can click one of these to show all new/updated products in that time frame. Click on a Category to view. An Official Silver Miniature of the 1983 Americas Cup. 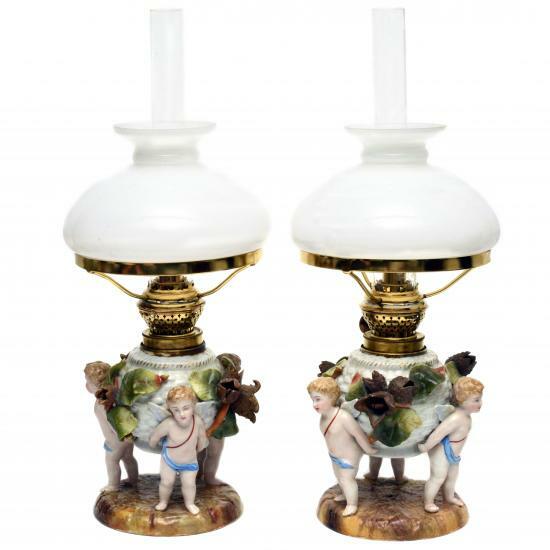 Von Schierholz's Fabulous pair of Cherub Oil LampsCirca 1910 Thuringia Germany. Ruby, Diamond and Platinum 18ct Gold EarringsRuby Weight 8.35ct Diamond colour H Clarity P2 Weight 0.55ct Circa 1920 With Valuation. You can use our Sitemap to see an overview of our complete website. From this one page you can navigate to any section or product on our website.